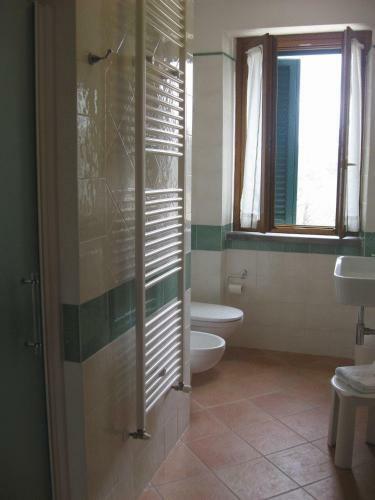 Podere Caldaruccio La Pineta price per day from € 180 . 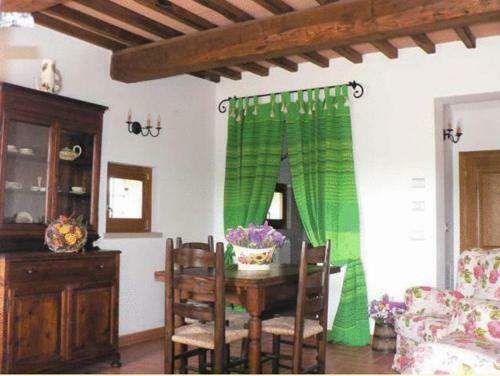 Il Vecchio Fienile Country House price per day from € 54 . 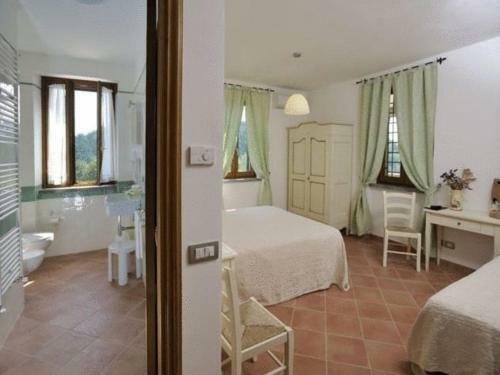 Agriturismo Ai Prati price per day from € 108 . 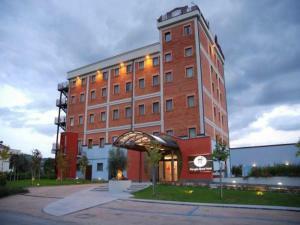 Holiday home Ramazzano Perugia . Relais San Clemente price per day from € 58 Enjoy a wealth of leisure facilities including football pitches, tennis courts, and swimming pools at Relais San Clemente. 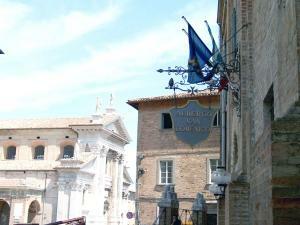 Originally a church, this impressive property is just 20 minutes away from Perugia by train. Relais San Clemente features a games room with billiards and table tennis, plus all of the outdoor facilities..
Perugia Grand Hotel price per day from € 110 . Town of Casacce (~4.5 km). Town of Bosco (~7.5 km). 7+ apartments ! Town of Biscina (~8.3 km). 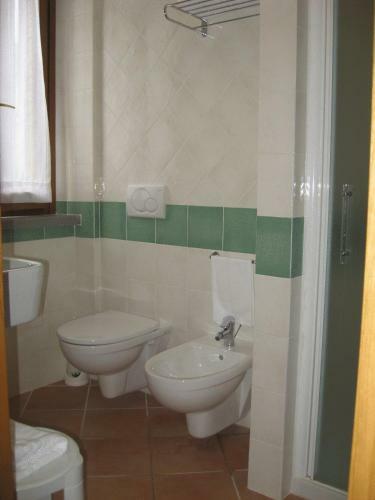 2+ apartments, ! Town of Pianello (~8.5 km). 12+ apartments ! Town of Colognola (~9.6 km). 6+ apartments !